In an everlasting winter world, Ackrehm, the last of his Myon kind, must fight for his life, sustaining multiple injuries along the way and still demonstrating he truly is a force to be reckoned with. Struggling with exhaustion, both mentally and physically, will he manage to overcome, or will he fight or flee? 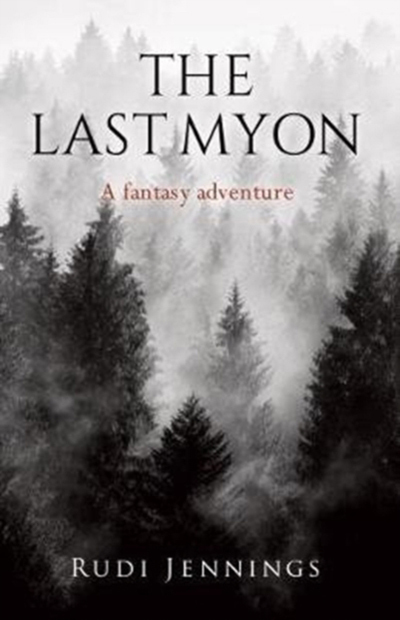 One thing is for certain, ‘The Last Myon’ will keep you hooked until the very end, bonding with characters and excitedly reading on with an obsession to find out what happens next, promoting an ethos to take away of never give up, never surrender.